I have been invited to be the keynote speaker at the Communities Addressing Suicide Together Coalition (CAST) Conference that will be held March 26 in Shearwater Nova Scotia. 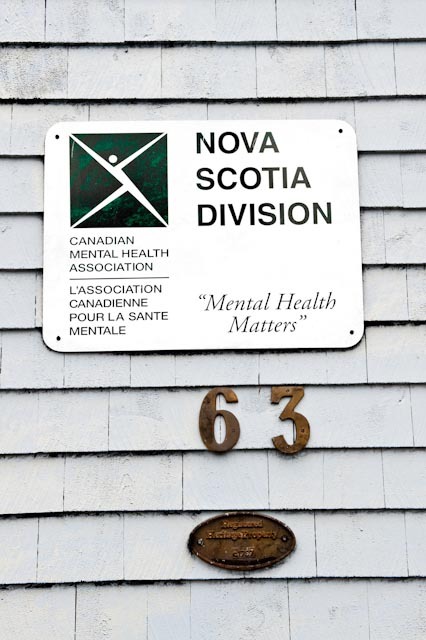 This is your opportunity to learn about activities to address suicide taking place across Nova Scotia including; prevention, intervention and postvention initiatives. As well as attending the conference I will also take the opportunity to photograph survivors of suicide from across Nova Scotia who have come forward to participate in the Collateral Damage project. I met Angela Davis, Coordinator, CAST, at the 2009 Canadian Association for Suicide Prevention (CASP) conference in Brandon Manitoba. It was there that she expressed interest in bringing the Collateral Damage project to Nova Scotia. I’m looking forward to the CAST conference and continuing the dialogue on suicide. If you live in Nova Scotia and wish to participate in the Collateral Damage project, please go to the “Participate” page and forward your information. Scott, you are making the changes that we wish to see in the world. Your keynote message was real, powerful and practical. Real life accounts and the sharing of a persons feelings always has a stronger impact on an audience. You did make a good point of the statistics and numbers being a great companion along with the real stories. Together they provide an excellent information in which we can learn from. Many thanks for your perspective and the vulnerabily you were willing to share with the group. Best wishes and I will pass along your info and CAST 2010 highlights to a group that I will share with in the near future. Excellent presentation Scott, so glad I made the trip from PEI to attend this Conference, this is such a great project, and we are all fortunate to have met you and wish you all the best in your publication of the book, as you said it will be so difficult to chose which stories will get to the book as each story is different but in the end, the effect on us all are quite similar, and we can relate to each story. As you said THEY DID NOT WANT TO DIE! Thank-you for allowing us to tell our stories. Great job to all the other presenters also!!! and thanks to Angela for organizing this conference.